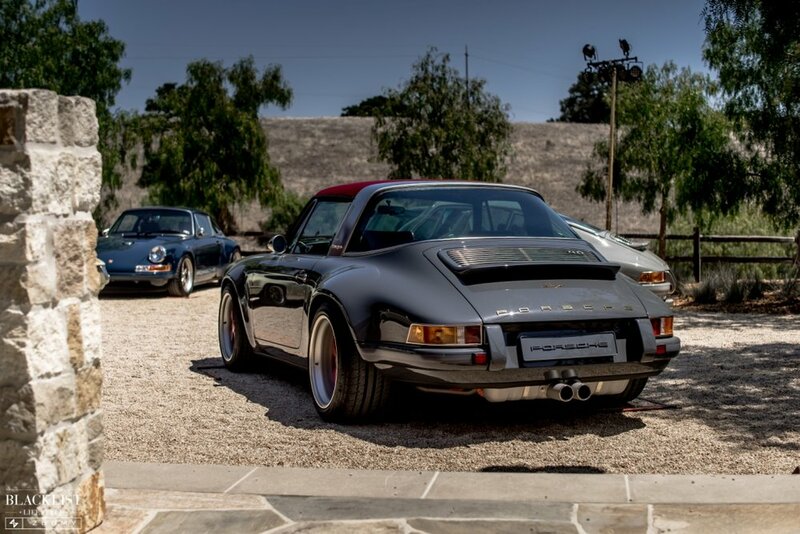 During the recent Monterey Car Week, we were privileged to be invited to Singer’s Car Week Home by our friend and Singer Vehicle Design Director of Operations, Damon Jones. On display were 18 astounding Singer restorations that have undergone the matchless near-obsessive optimization and distillation process for which Singer Vehicle Design has become world-renowned. 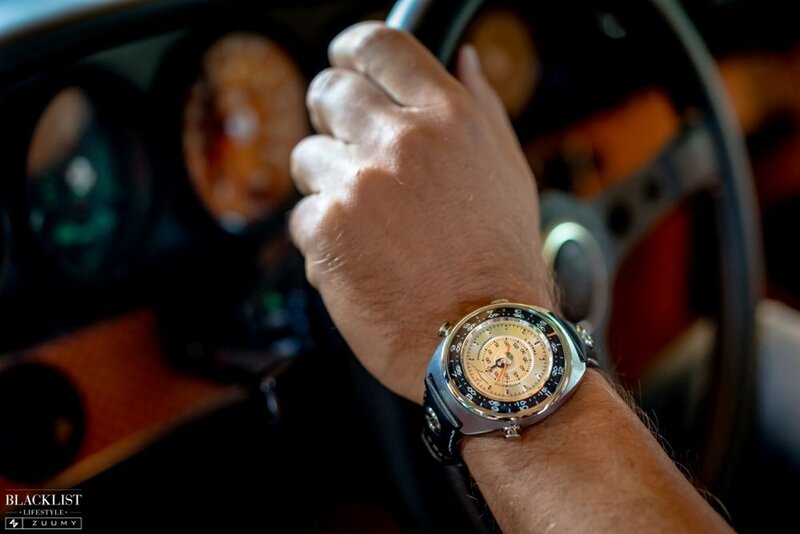 As SVD has reimagined, modernized and perfected the original air-cooled Porsche 911, such have they turned their attention to the world of precision luxury watches. On this day we had the chance to experience the Singer Reimagined watch series for the first time with the co-founder of Singer Reimagined, watch designer Marco Barraccino. 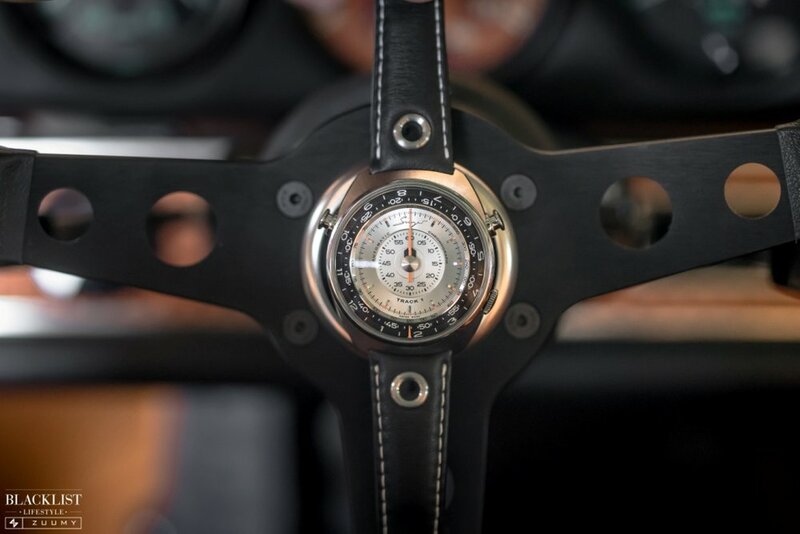 There’s no doubt that there is a significant crossover between Rob Dickinson’s lofty design and engineering goals for Singer Vehicle Design, Marco Borraccino’s fascination with perfecting high-watchmaking and watchmaker Jean-Marc Wiederrecht’s ability to engineering concepts never before attempted in luxury watch design. Ten years in the making, the Singer Reimagined Track1 is powered by an AgenGraph caliber that radically re-engineers chronograph movement and redefines the possibilities of watch performance and legibility. Time and elapsed time are presented in a unique way, with the time of day orbiting the central chronograph for a truly revolutionary timepiece. 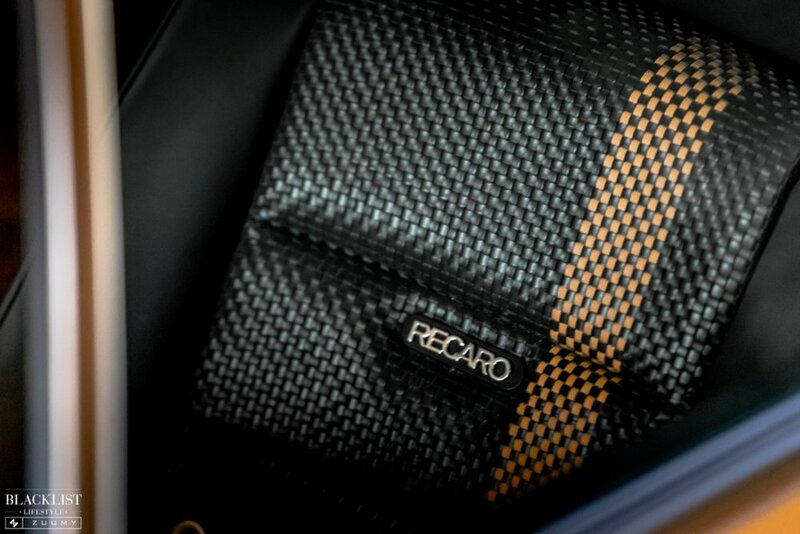 Our thanks go to Damon Jones, Marco Barraccino, and Singer Vehicle Design for this remarkable day. To see more about Singer Vehicle Design, visit www.singervehicledesign.com. To learn more about Singer Reimagined, visit www.singerreimagined.com. Photography by Vlad Shurigin - www.zuumy.com - IG @zuumy.